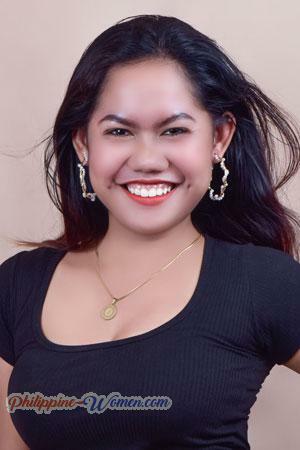 Here in Philippine Women, you’ll never run out of options with an abundance of gorgeous registered Filipina singles. There are thousands of beautiful ladies from “The Pearl of the Orient Seas” found on our website who are searching for true and lasting love. 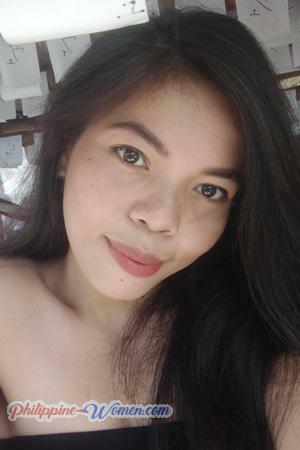 Our list of women are constantly updated every week giving you a higher chance in meeting your Filipina soulmate. These ladies come from a country of innate beauty. The Philippines itself is a country that boasts in its amazing tropical beaches, green mountains, and best of all, beautiful ladies. It is paradise for the adventurous souls and love-seekers such as yourself. 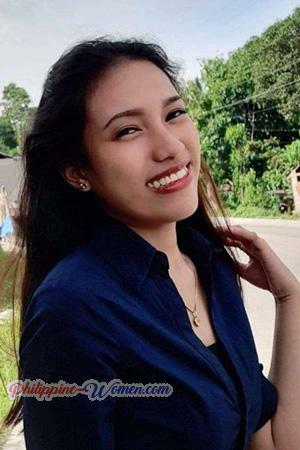 Fall in love with the country and a Filipina single seeking marriage to American men, or men from other westernized countries. All the women on our website are verified and screened personally by our staff. Everyone you find here are genuine in meeting their match. 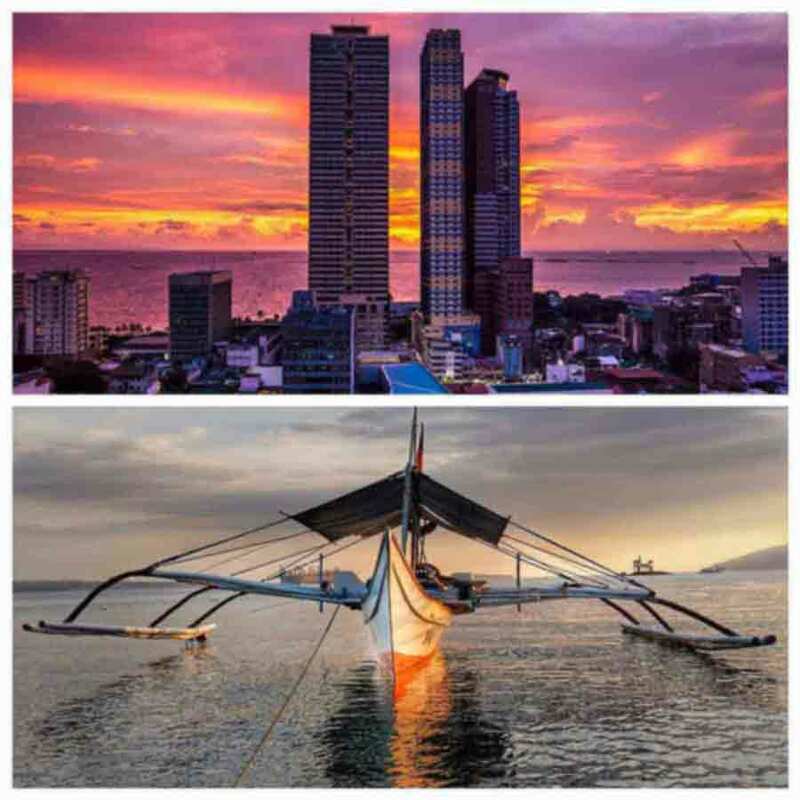 Join our tours to Cebu and Davao to meet the future love of your life in person. Register free and find the Filipina bride you’ve been looking for! Filipinas are raised to be loving, genuinely caring, and family-oriented individuals. When these ladies fall in love, they make sure to give their all with no boundaries. Their love knows no distance, no race, and has no limits. You will experience the selfless kind of love from these girls. 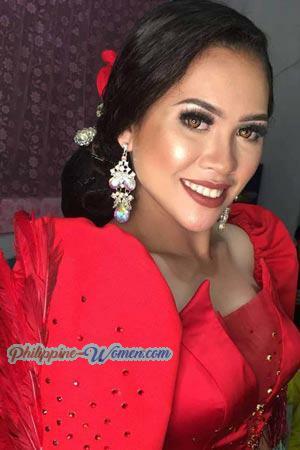 These traits of Filipinas also transcends to loving foreign men. Another characteristic of Philippine women are their endearing loyalty to their loved ones. The person they choose to love and commit themselves to will be the same person that they will be with for the rest of their lives. They will endure anything and everything out of and for love. This also roots from the traditions that they follow. Filipinos in general have plenty of traditions that are always taught from childhood to adulthood. These traditions include putting marriage in the highest regards, caring for others more than self, and upholding their values at all costs. Given their values, tradition, and love for others, it only makes sense why these ladies are very open-minded about cultural differences and other circumstances. They are always up for a new and exciting experience. Which is why many Philippine singles are now searching for men outside the country. These ladies are eager to experience a new culture and accept the differences from their own. They are very understanding of others especially for the people they love. 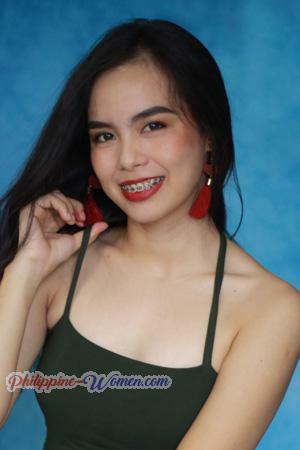 Want to meet your Filipina bride? Interested in meeting these loving ladies in person? Philippine Women has everything you need right at your fingertips. 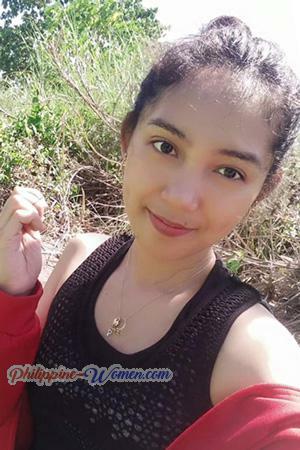 See our Philippine Women profiles to view individual profiles of the beautiful single ladies. 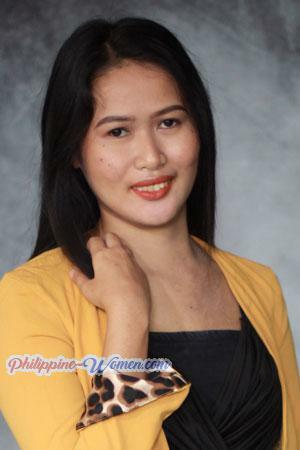 We also have a page dedicated on tips on How to Meet Philippine Women. Details of our singles tours in the Philippines can also be found on our Philippine Singles’ Tours. See the schedules we have for Cebu and Davao, as well as the perks you get to experience during the tour. Check out other pages in our website for other relevant information. Everything you need to meet these beautiful Philppine singles is here for you. But you MUST take the first step and register now for free instantly!